← How is Britain going to suffer from the Irish bailout? It is mid-November and the festive season of Christmas has begun in Hyde Park in London. Twenty acres of Hyde Park has been transformed into a fair and Christmas market called the Winter Wonderland. Entry is free but you have to pay for the games, rides, observation wheel, circus, ice-skating and food. 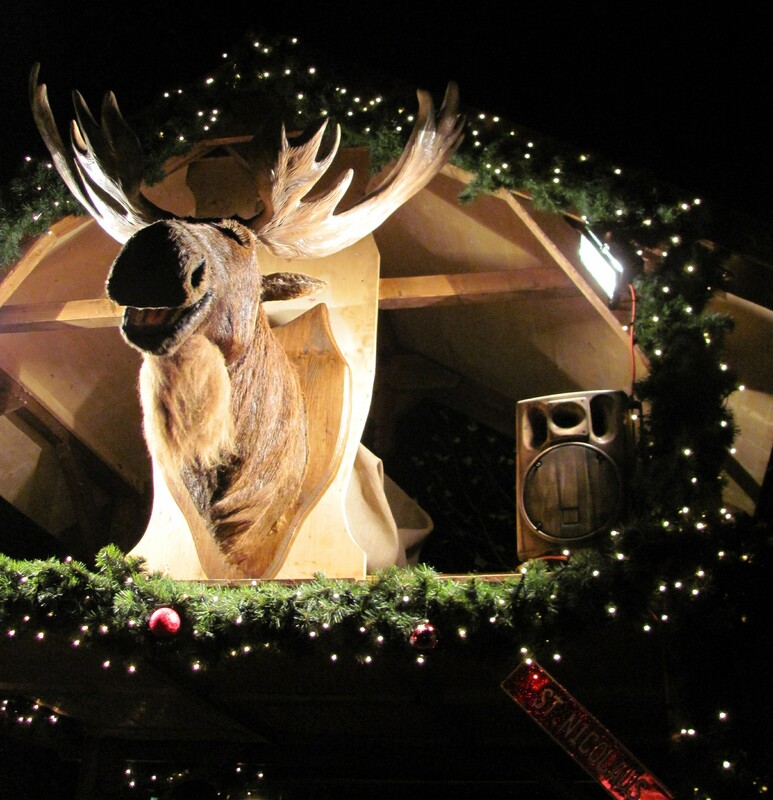 Winter Wonderland is open from November 19, 2010 to January 4, 2011 from 10 am to 10 pm. Winter Wonderland is an ideal outing for the whole family. The event has something to offer to all age groups. “This place is really good. The lights, decoration and Christmas carols being played has has gotten me into the Christmas spirit more than a month before Christmas,” says Jackie Smith, a visitor. Families can enjoy shows in a heated big top or a cosy meal in restaurants. Small children can enjoy the carousel or the helter-skelter. Older children can enjoy the rollercoaster called the Euro Coaster, outdoor ice-skating, the giant observation wheel and other rides such as the Black Hole and Power Tower. 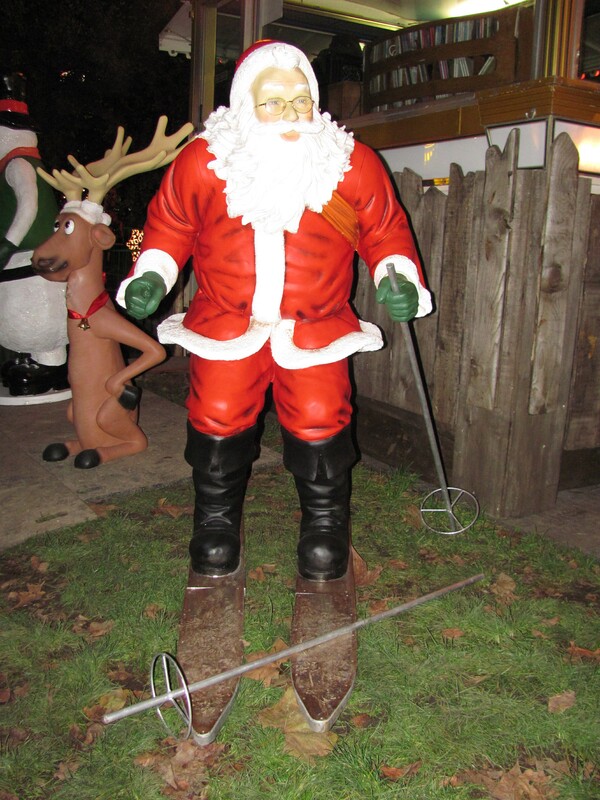 Young children can visit Santa’s free grotto to meet Santa Claus and receive a gift. One popular activity for people of all ages is ice-skating called the Lidl Magical Rink. “I want to go ice-skating but I have never done it before and I am just too scared,” says Sam Blake. The ice-skating rink is the largest open-air rink spread over 15,000 square feet created from 405,000 pints of frozen water. There are several ice guides to help those who have never used skates before. For those who want a glimpse of London, the giant observation wheel is an excellent alternative to London Eye. Angel’s Christmas Market is at the entrance of Hyde Park. There are over a hundred stalls featuring arts and crafts, jewellery, wooden toys, decorations and more from around the world. 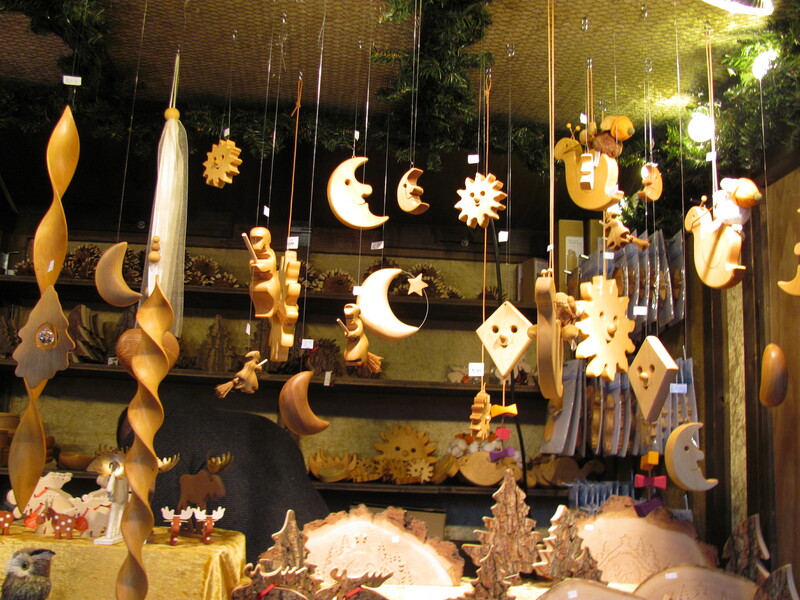 The German Christmas Market has a range of wooden huts offering continental food and sweets like roasted nuts, gingerbread hearts, crepes and confectionary. The Bavarian Village is an impressive wooden structure that offers Bavarian Hog Roast, seasoned steaks and hearty German Bratwurst sausages. 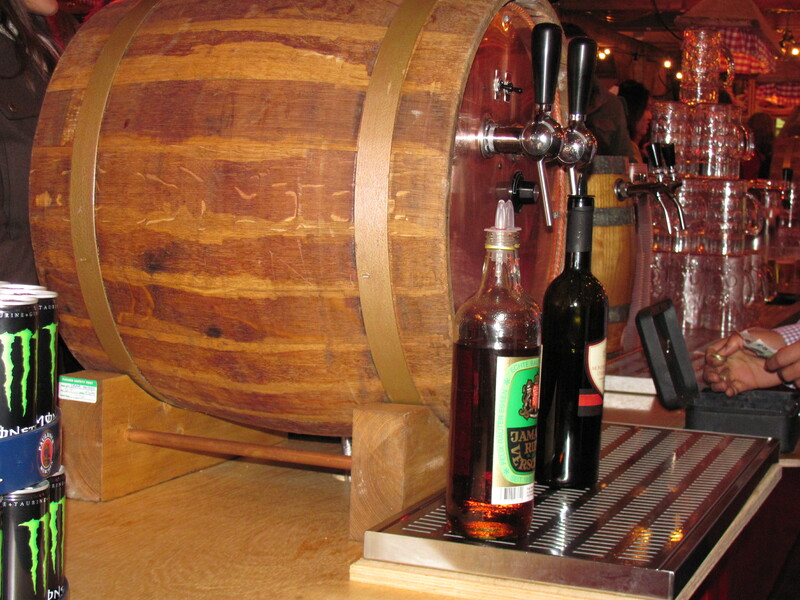 Accompanied by the German food are Bavarian chilled beer and warming ‘Glühwein‘ (German Mulled Wine). The English style cafés and bars serve real ales, pies, fish and chips, hot cider and other gourmet.